We can’t stress enough just how imperative staying warm is, when you are out playing football. It is not only infinitely more comfortable, but it also has a big influence on your performance. 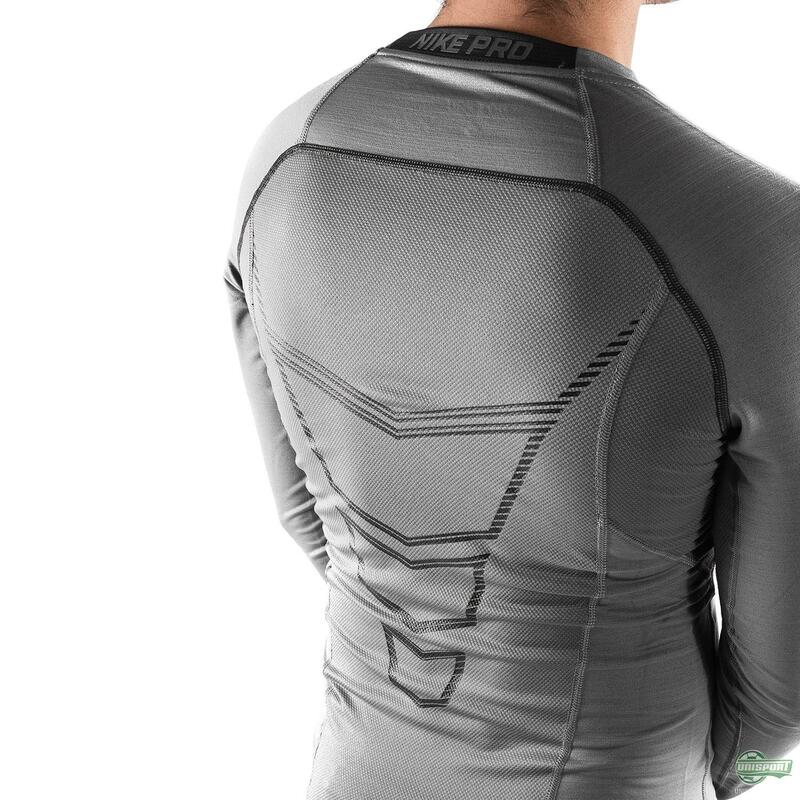 The best way to combat the cold is definitely baselayer and I therefore take a look at some of the best options this winter, so read along. 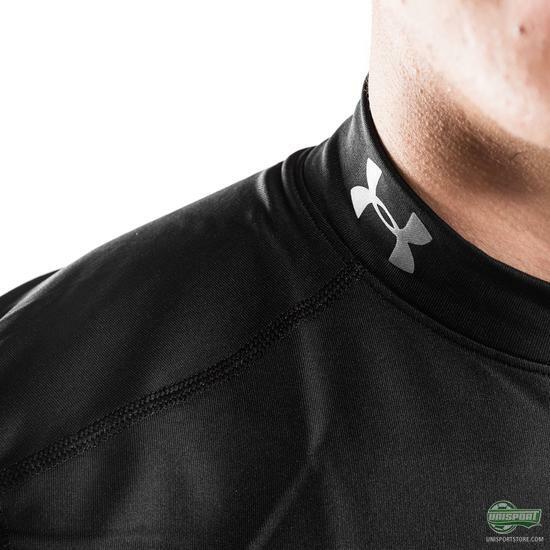 All the football brands in the world know the importance of baselayer to their players. The compression it provides for your muscles, while also making sure you don’t cool down, is a massive factor in injury prevention and is definitely the reason you see so many professional players swear by it. The options are countless and it ultimately comes down to personal preference between the brands. 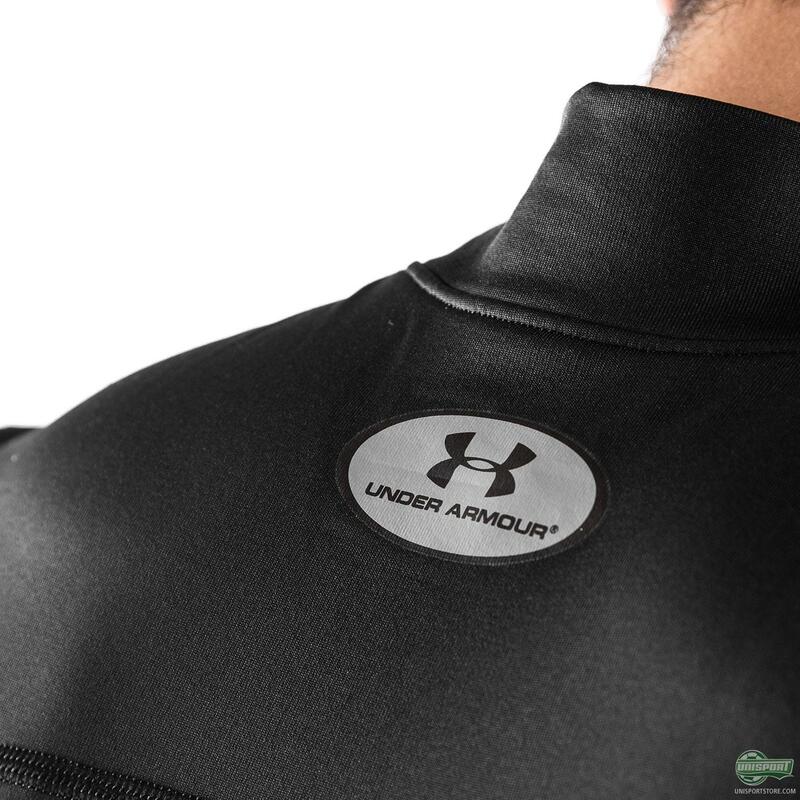 I use an Under Armour Heatgear top, because I don’t feel it is quite as tight as the others, so it gives me more freedom of movement. 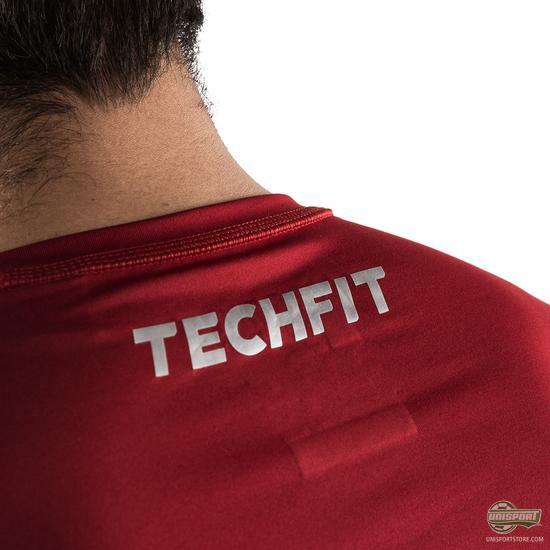 Some prefer to have their baselayer shirts sit really tight and for them the options from Nike, adidas and New Balance are better. Are you short on baselayer for the winter season, then find our massive selection of baselayer right here. For the bottoms I use Nike Pro Combat Hyperwarm compression tights and quite honestly I could never see myself using anything else. They just sit so well on me and the wide strap means they don’t move around either - just perfect. I will however say that I have a lot of colleagues who have quickly taken to the New Balance baselayer compression tights, because of the grid design that offers powerful compression in key areas. All due preference. Winter is definitely here and with the weather getting rapidly colder I have already pulled out the baselayer. What are your baselayer preferences - do you use adidas Techfit, Under Armour Heatgear, Nike Hyperwarm, or New Balance?